The Mount Isa School of Dance was founded in September 1996 by a group of enthusiastic parents who decided to administer the ballet school so their children could continue to enjoy the art of dancing. MISD continue to offer Royal Academy of Dance Classical Ballet training to the very highest standard. We also offer CSTD Syllabus Jazz, Tap and Theatrical examinations. To compliment our syllabus classes, we also offer Funk, Contemporary and Acrodance. 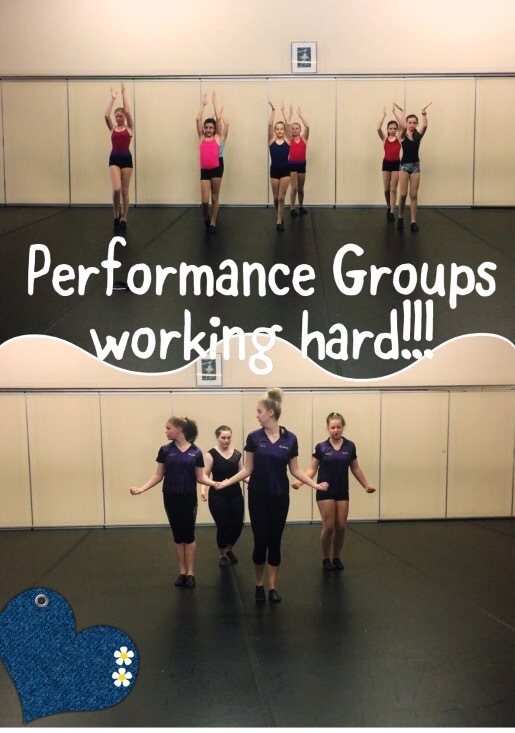 Our teachers are committed to providing you and your child with enjoyable dance experiences, offering examinations, workshop and Eisteddfod opportunities. First performance group rehearsal for the year got off to a great start this morning. Thanks to all our families that have committed their time to this group. Our first performance for both senior and junior performance group is coming up quickly! Come and watch us at the Good Shepherd Easter Fete 24th March 2017.